Kosher products are certified and they are completely suitable for the Jew culture. Thus, Kosher food can be purchased by the Jew community since they meet their dietary rules. Enzymes for lactose intolerance. It provides 65mg of enzymes per vegetable capsule. Excellent source of calcium. Fossilized coral calcium. Vitamin E, the most important antioxidant. Vitamin E D-Alpha Tocopherol 100% Natural. Powerful lipid antioxidant that helps to reduce cellular ageing. Multivitamin complex in tablets. Vitamin and mineral blend. Chlorella. It provides 3000mg of Chlorella per daily dose. GMO-free. Vitamin B complex with vitamin C, coenzyme Q10 and anhydrous betaine. Curcumin in vegetable capsules. It provides 1330mg of turmeric root extract per daily dose. It provides calcium, magnesium, zinc and vitamin D in softgels. Safflower oil and conjugated linoleic acid. 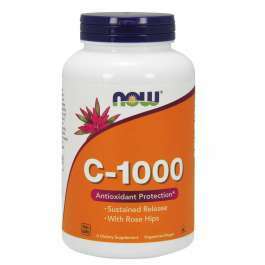 It provides 2400mg of CLA per serving. Stevia powder with chromium and inulin. GMO-free. Barley extract powder. It provides calcium, iron and potassium. 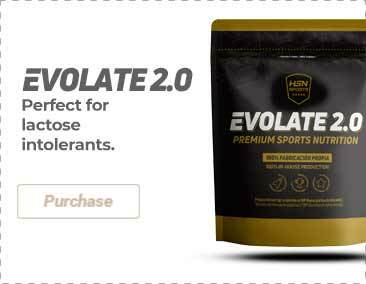 It provides 1000mg of borage oil and 240mg of gamma linoleic acid per serving. Alpha Lipoic Acid. It provides 250mg of ALA per daily dose. GMO-free. As a nutrition expert I highly recommend the use of nutritional yeast in food. 2 spoons of this product per day will give you a great amount of vit, esp, vit B. Add it to your morning eggs, salad, or over the pasta. Yummy and delicious.